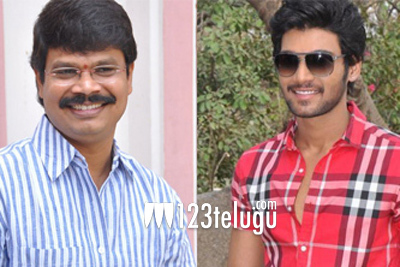 Boyapati Sreenu’s new film with young hero Bellamkonda Sai Srinivas was formally launched a few days back. This movie got delayed due to various reasons earlier. Finally, the regular shooting of this movie started today at Gachibowli where some scenes are being canned on the lead pair. Miriyala Ravindra Reddy produces this movie and Tamil hero Sarath Kumar will be seen in an important role. Rakul Preet Singh acts as the female lead and Devi Sri Prasad composes music for this youthful action entertainer.